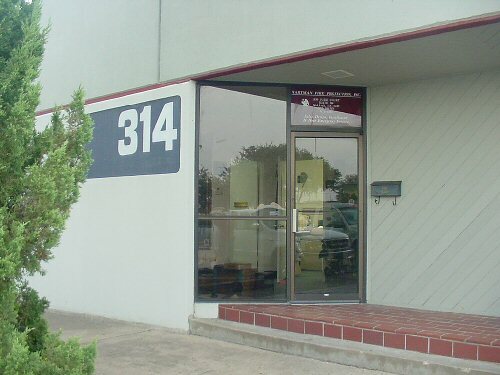 Hartman Fire Protection, Inc. is a Texas Corporation established in 1985. Feel Free To Phone, Fax or Email us with any queries you may have. Just ask for or address your queries to Art Hartman or Roy Herndon . Hartman Fire Protection is licensed for fire sprinkler work in the State of Texas. Arthur Hartman is the company's licensed RME-General certificate holder. 1985-2019, HARTMAN FIRE PROTECTION, INC.